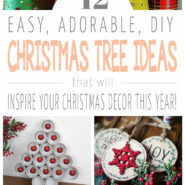 This week I’ve teamed up with some awesome bloggers to bring you 12 awesome Christmas tree ideas for your holiday tree this year; they are all simple to do and will make your tree and home look great! 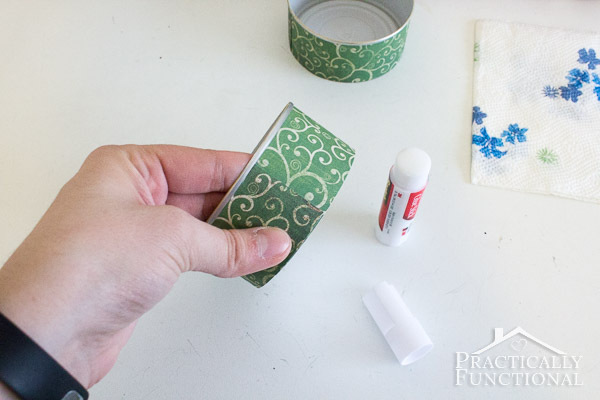 I love using recycled goods when I craft, so when I had a bunch of cat food cans laying around last year, I decided I had to make something fun with them. 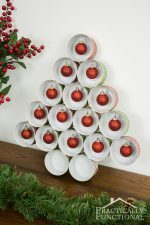 I turned them into this adorable recycled tin can christmas tree! 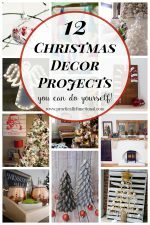 I just wrapped up the tin cans with pretty paper, added an ornament, and glued them all together into a Christmas tree shape. Check out the full tutorial here: Recycled Tin Can Christmas Tree For Under $5! 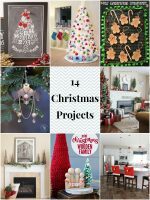 If you want to see more awesome Christmas tree ideas, check out these great projects from the DIY Housewives! 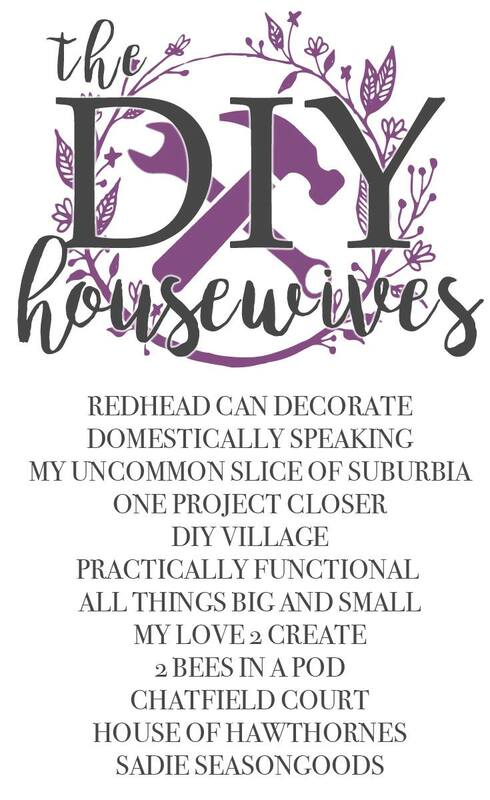 Your tree is absolutely gorgeous and so creative, I love it!